I need addional help! How do I ask a question? 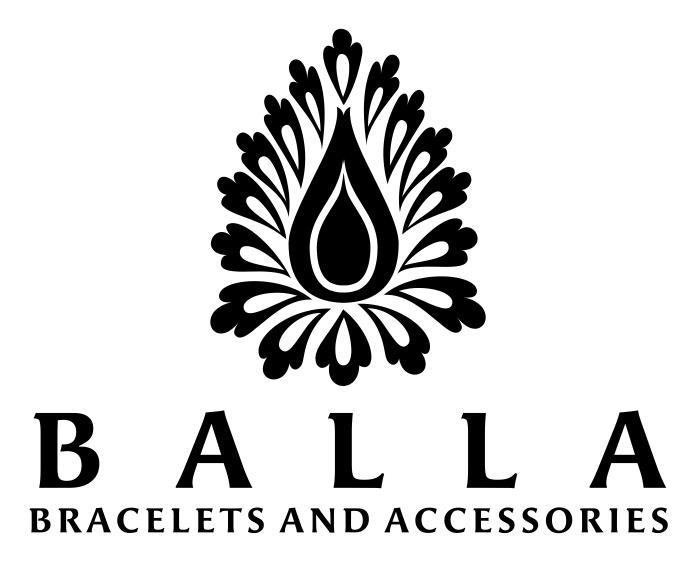 Click on "submit a request" above, or send an email to support@ballabracelets.com. We do not offer a phone number at this time. Q: What is Balla Bracelets return and refund policy ?